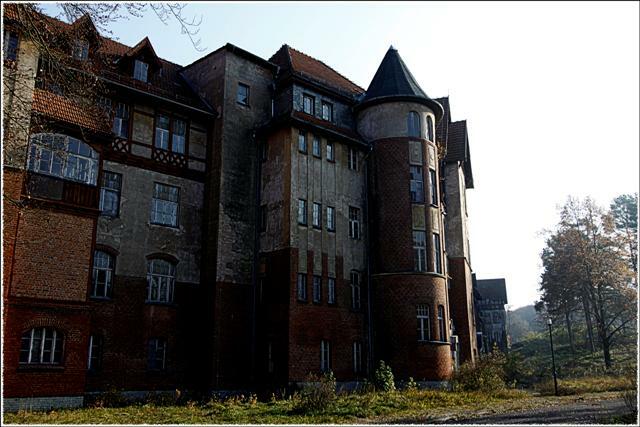 Built by the Berlin Red Cross in 1902 as an alternative to sanatoriums in Switzerland for children suffering from tuberculosis, it soon evolved into a leading health and relaxation destination. 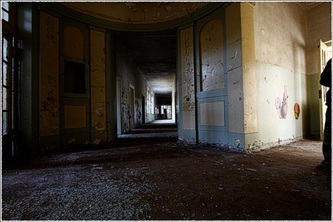 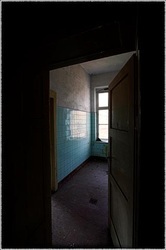 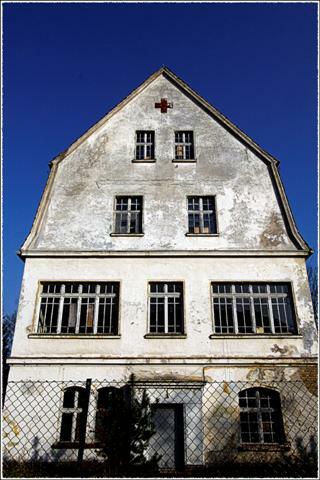 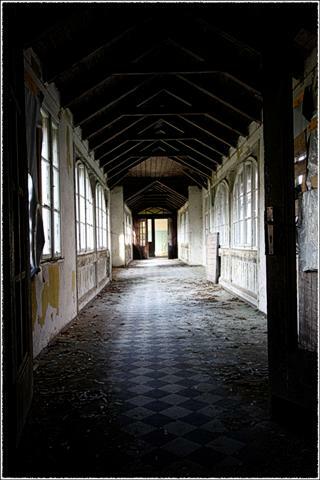 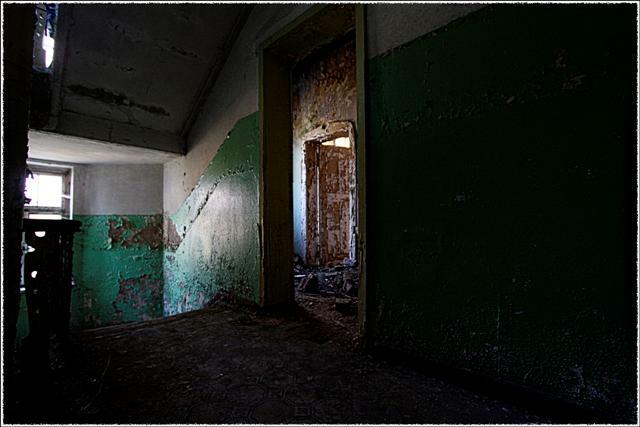 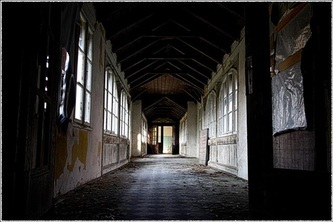 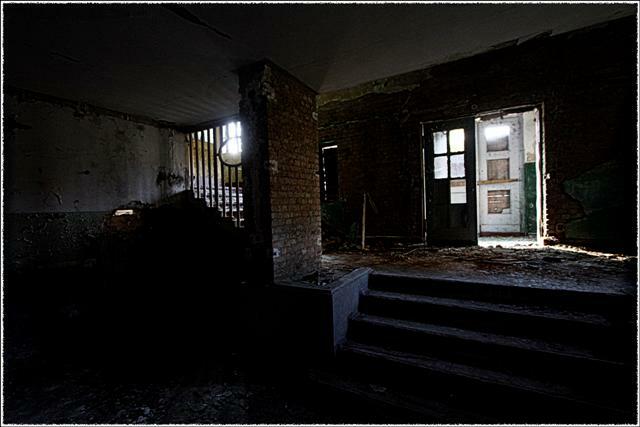 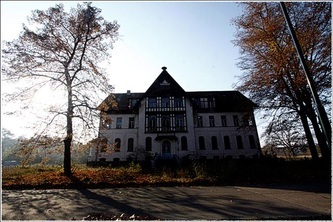 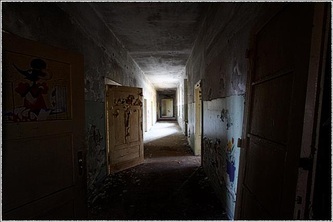 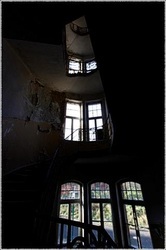 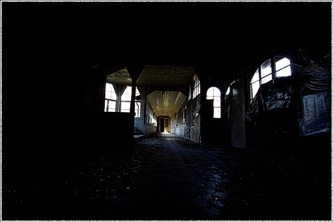 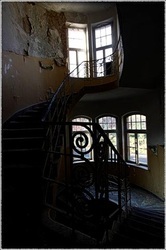 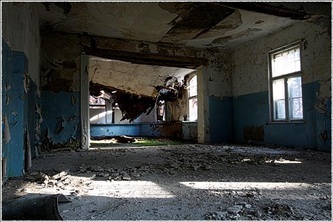 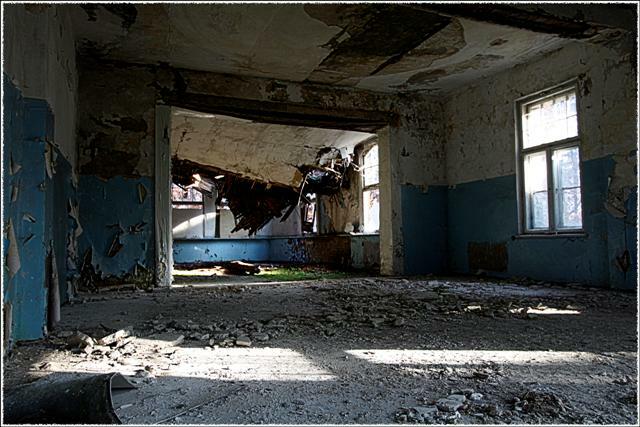 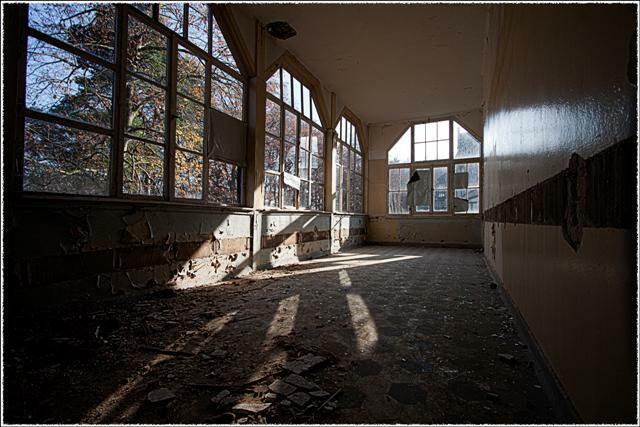 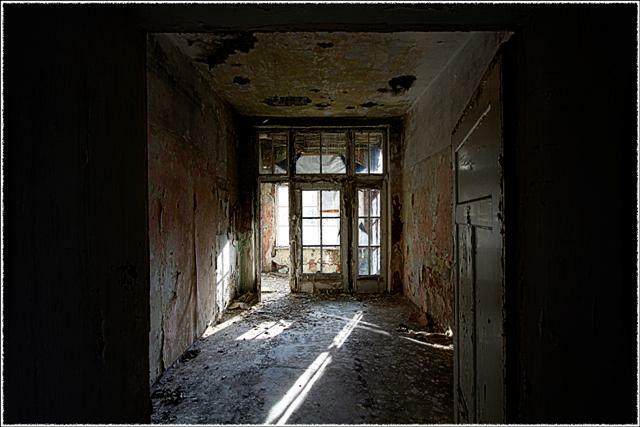 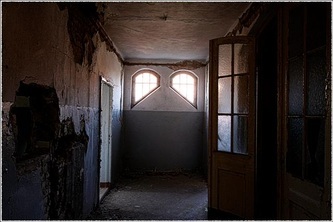 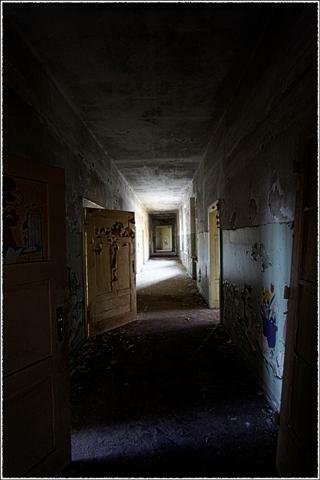 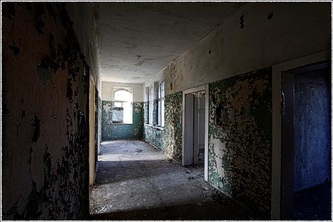 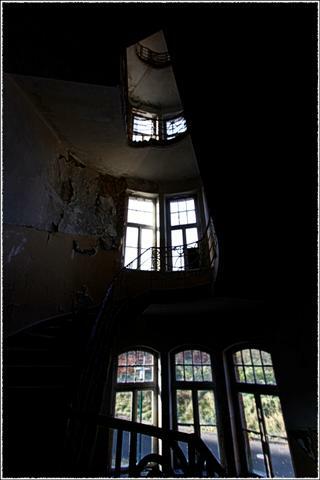 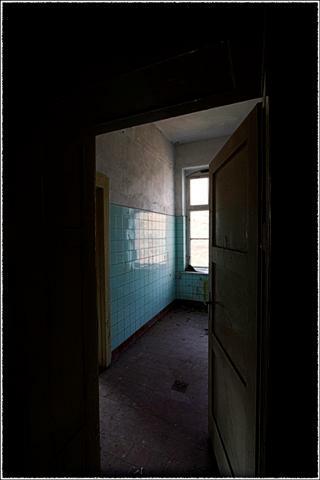 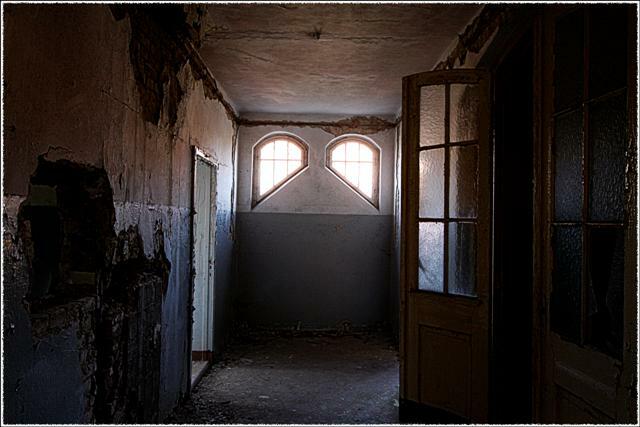 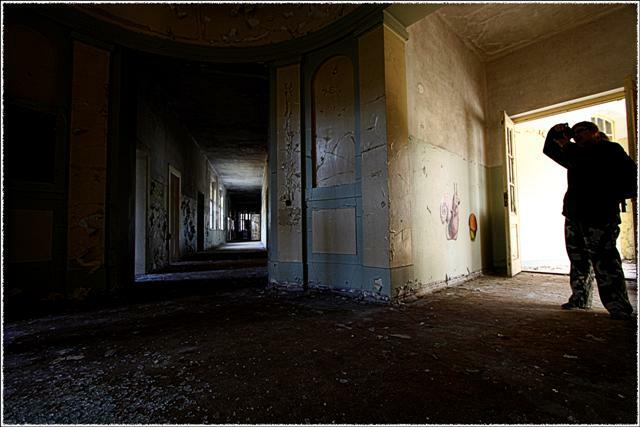 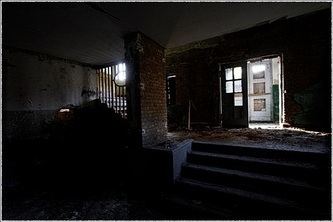 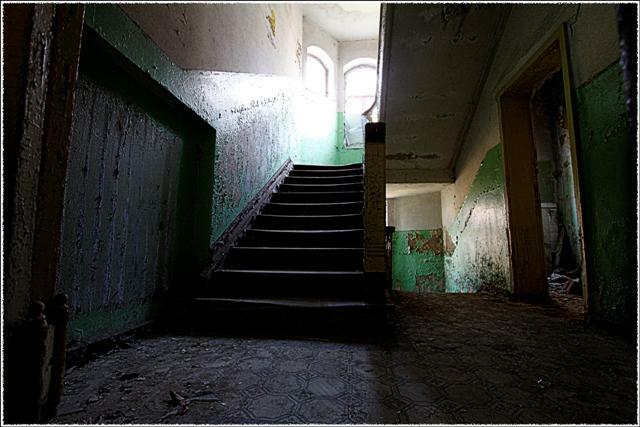 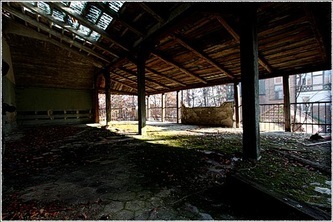 By the mid 1930s, the sanatorium’s reputation began to change for the worse. 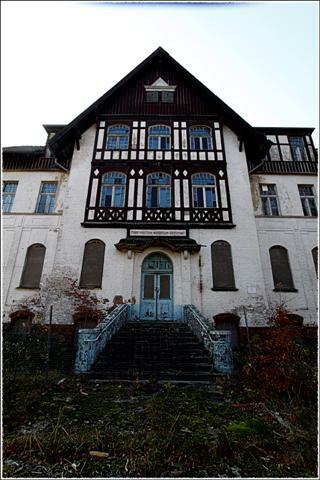 With the 1936 Olympics in mind, top Nazi doctor Prof. Dr. Karl Gebhardt built up a new clinic for sport medicine at the sanatorium, complete with swimming pool, sports hall, arena and massage benches. During his position as top doctor at the sanatorium, Gebhardt’s deputies conducted experiments using sulfanomid, a possible remedy to war injuries. 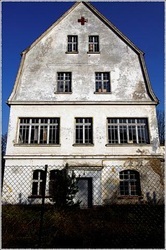 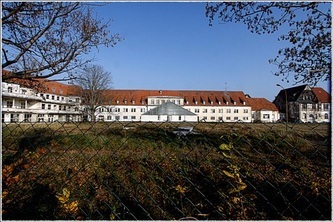 The chosen guinea-pigs were mostly women, prisoners at the nearby Konzentrationslager Ravensbrück. 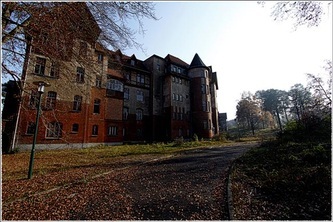 Their legs cut open and deliberately infected with bacteria, wood shavings and glass splitters, the men and women suffered indescribable pain and excruciating deaths. Furthermore, Gebhardt carried out more experiments in plastic surgery, such as the extraction of a prisoner’s shoulder-bone and replacing it in a young soldier’s body. 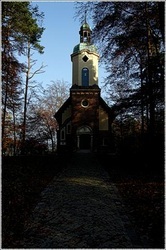 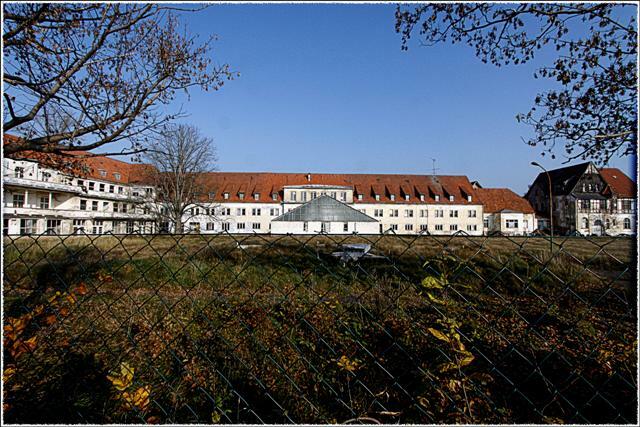 It is still contended whether some of these operations actually took place at Hohenlychen, which by then had an extraordinarily well-equipped operation room and the latest in medicinal technology. 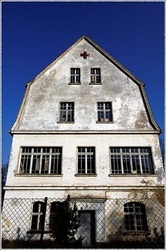 Gebhardt, later sentenced to death in Nuremberg, was said to have never performed experiments himself, transferring the responsibility to the doctors at Ravensbrück.